Technics SL 1300, Direct Drive for sale. 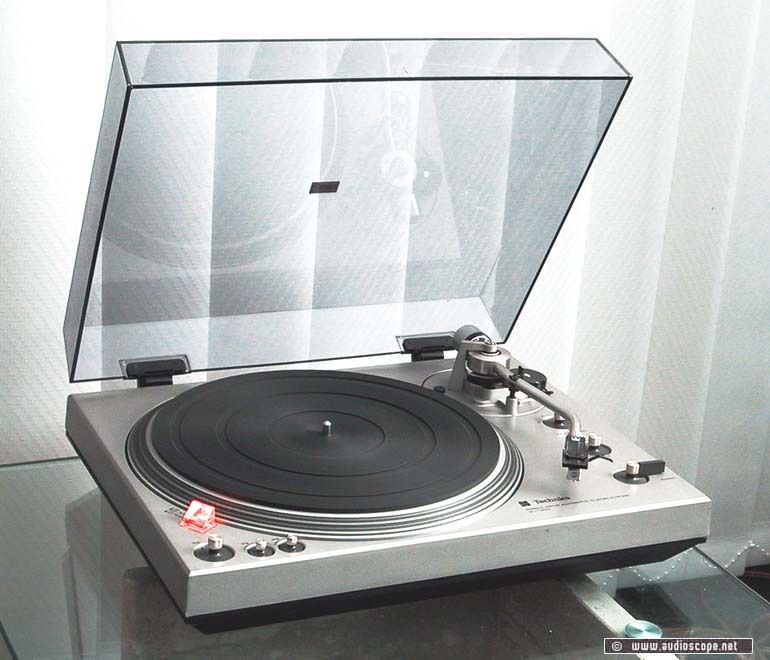 One of Technics best Record Players ever made. Unit shows minimal wear. It comes with orig. Technics Headshell and a brand new Audiotechnica AT 95 pickup.